Can I allowed new topic? 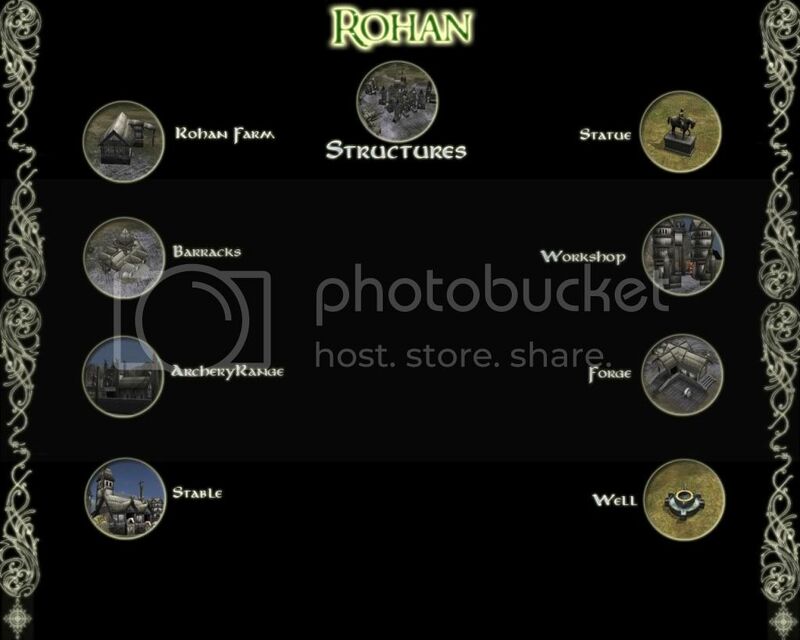 I would like a replace a Rohan Farm in Men of the West Faction. I think the faction is fine structures. We will replace a Farm. I find a real farm. The image of a northwest structures. We shall replace for 4.8 beta? The MotW faction's mini faction Rohan have switch farm from MotW faction. We will switch from old farm to the new farm from mods. For EA's farm is not fit to the mini faction Rohan. Perhaps shall replace the perfect new farm is sure to Rohan! Note: I will not push you. Edited by SoulFox, 05 January 2010 - 02:07 PM. i think the ea farm is good for gondor, but for rohan i wouldn't use the one you posted. i think edain mod have a great rohan farm model, which would be better (only if they allow us to). otherwise, i think that the dev team can come up with a great rohan farm model. I also like that Rohan farm model The Edain Mod had. The only problem in my opinion is that the actual "farming area" is a bit small. But hey they might be redoing the resource system requiring small farm plots around the actual farm being "worked" by peasents so that might not be an issue. The is German mods The Edain Mods. But they will be selected a model built rohan farm. But the problem get from mods and replace farm in Men of the West faction. How do we solve the problem. I think great rohan farm is real cool! Edited by SoulFox, 19 January 2010 - 10:09 PM.